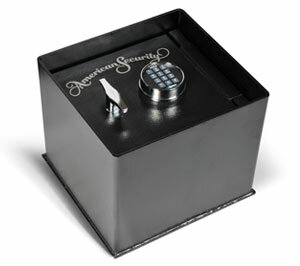 When space or privacy are paramount, floor and wall safes are a great option to protect your valuables. 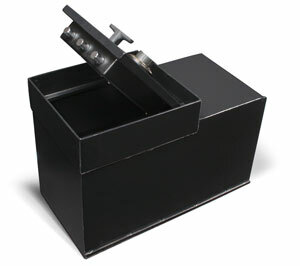 Our customers know that the only thing better than a safe that is hard to open is a safe that’s also hard to find. A wall safe can be hidden behind a piece of art, in a closet, or a cabinet, a floor safe can be covered with an area rug or carpeting. 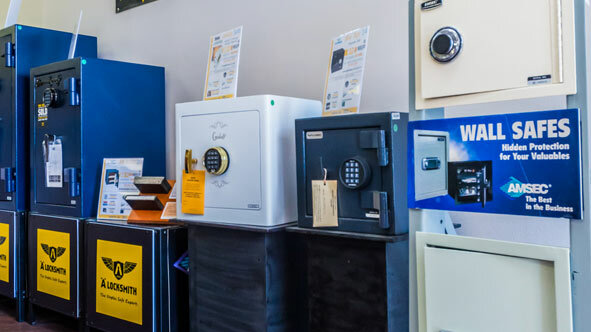 Stop by one of our two safe showrooms in Naples to see if a wall safe or a floor safe fits into your security plan. 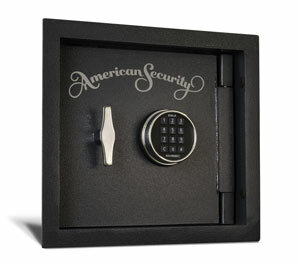 We deliver and install wall safes for your convenience. 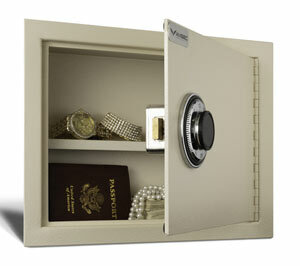 This burglary rated wall safe provides hidden protection for documents and valuables. The recessed door means it sits flush with the wall or floor even when you take into account the keypad and handle, so it can sit behind a picture without giving away its profile. 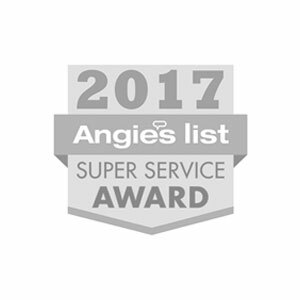 It is sized to fit between standard wall studs and features a tough ¾” solid steel plate door with a lighted electronic lock. Note: This safe does not provide fire protection. 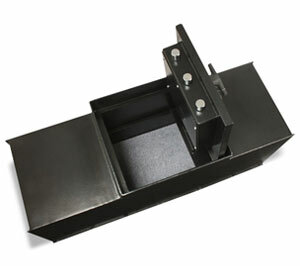 This fire rated wall safe provides U.L. Certified protection in intense fires for 60 minutes. It comes equipped with a UL Listed Group II combination lock or an electronic lock with an illuminated keypad. Designed to fit between wall studs, this seamless design can remain well-hidden behind a piece of art or a cabinet. This is an affordable option for many folks who both want to lock up their goods, but also want to save space. 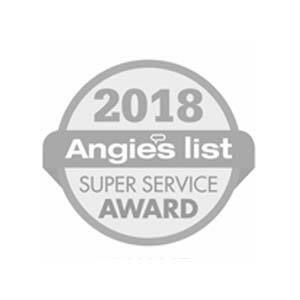 The 3/16” solid steel plate door and UL Listed combination or electronic lock offer good burglary protection. Note: This safe does not provide fire protection.  With a ¾” solid steel plate door and a U.L. Listed electronic or combination lock, these floor safe offer a large amount of storage space compared to other floor safe models. 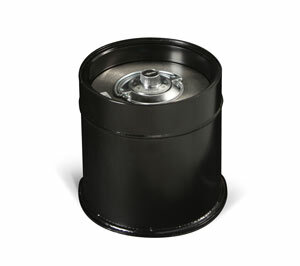 A gas piston assisted door opening provides ease of access. 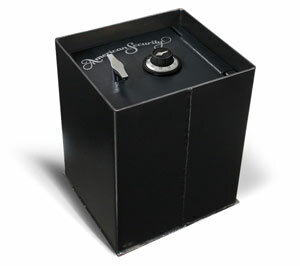 These safes come with a lifetime burglary replacement warranty and two sliding shelves. 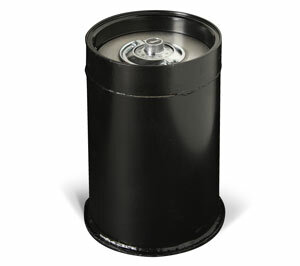 Our American Security “C” Rate Floor Safes have a heavy-duty body and a massive 1.75” solid steel door. 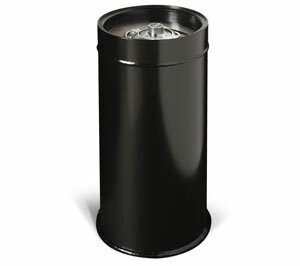 The lift-out door provides the ultimate in hidden protection. 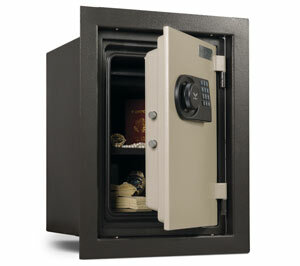 This safe provides the maximum level of both fire and burglary protection and is made in the USA.